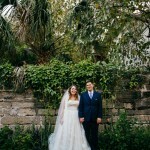 ASHLEY + JAMES | THE WHITE ROOM | ST. AUGUSTINE, FL. Venue: The Villa Blanca Florist: The Conservatorie Catering: The White Room Cake: Crème de la Cocoa DJ: Jay Edwards from Liquid Entertainment Hair: Ann Marie Parker Bridal attire: Minerva’s Bridal Shoes : BHLDN THE WHITE ROOM | ST. AUGUSTINE, FL. 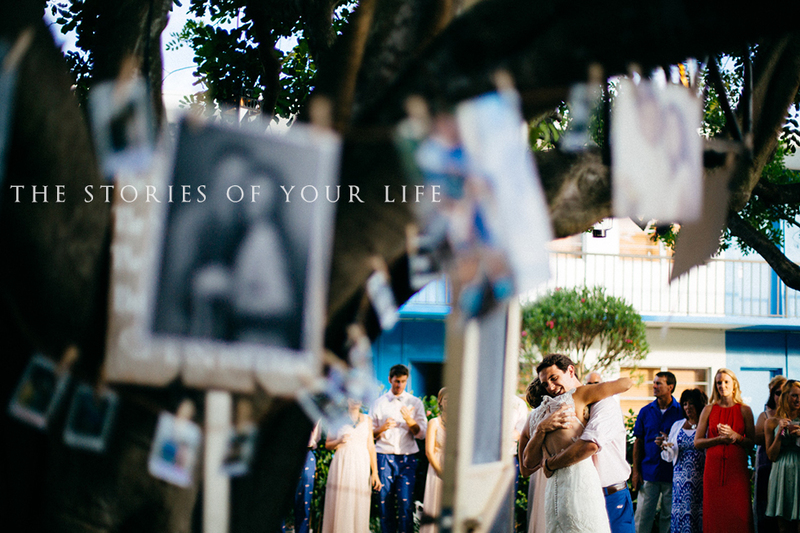 NORSE HILL ESTATE WEDDING | PORT ANTONIO, JAMAICA Thanks Shipra for bringing me along! LOGGIA LAKE MIRROR WEDDING EVENT DESIGN, FLORALS, & PLANNING: ASHTON EVENTS RENTALS: WISH VINTAGE RENTALS CAKE: J’AIME CAKES THANKS FOR HAVING ME ALONG DUSTIN!